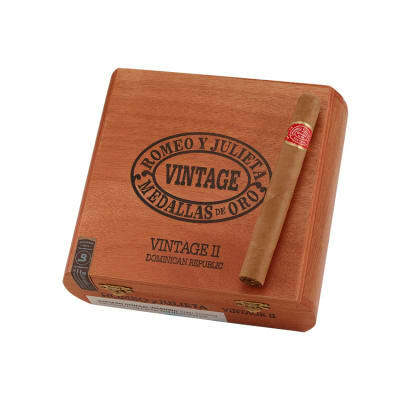 Romeo y Julieta Vintage #2 cigars present a Corona Gorda shape blended with the most select, long-aged Dominican tobaccos rolled in Grade-1 Connecticut wrappers. 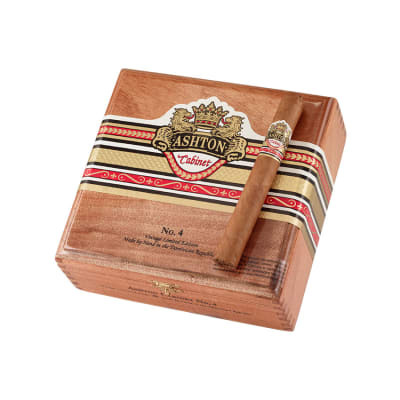 Expect an ultra-smooth and creamy smoke laced with notes of sweet cedar & toasted almonds. Order these affordable, sure-fire treats now. 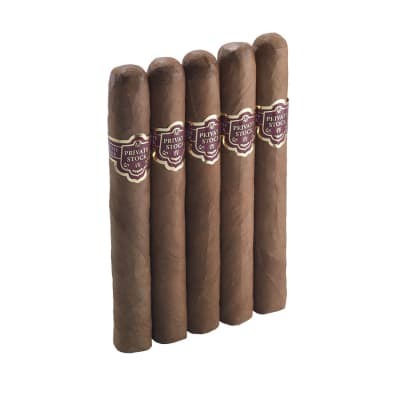 I have had the pleasure of smoking many high-end cigars over the last eight years. 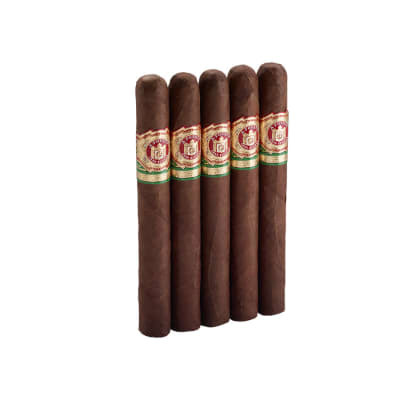 I have yet to find one I like more than the RyJ #2. 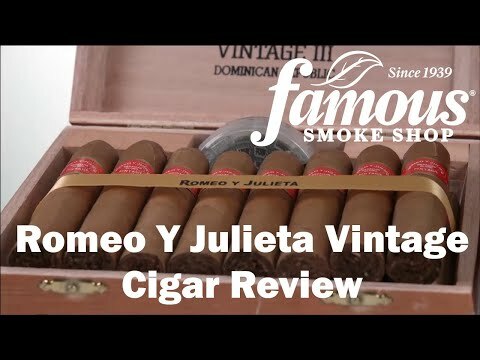 Perfect construction, consistant quality, tasty and smooth. 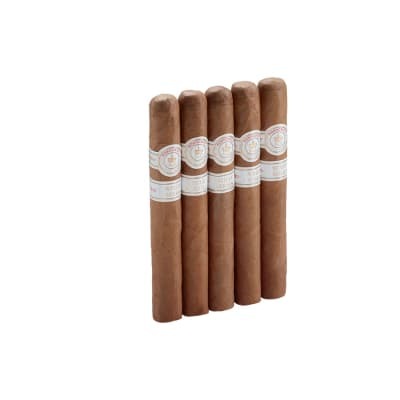 I like the DR product more than the Cuban version; which I have smoked.